DISCLAIMER: We are monthly reviewers and affiliates for Pooch Perks and receive a free box in exchange for our honest review. 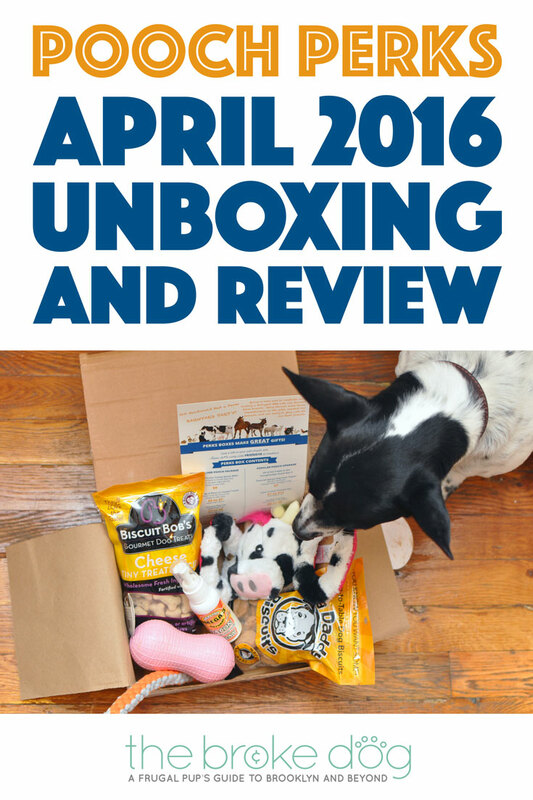 Today, we will be unboxing and reviewing the Pooch Perks April 2016 box! We’re now working with Pooch Perks as monthly reviewers, and will therefore be able to give you the low-down on this subscription service as a whole as well as the brands that come in each box. 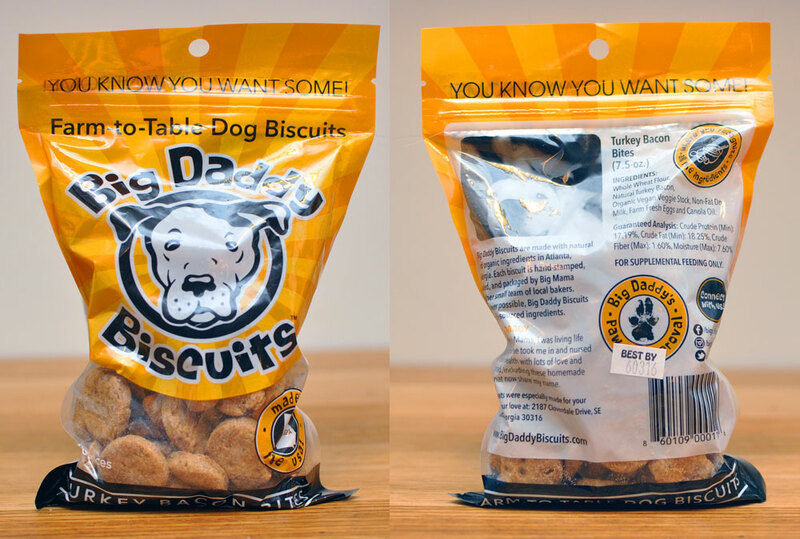 We also have our own unique discount code – use code BROKEDOGBLOG for 10% off! This month’s theme is Barnyard Party – exciting for me because I have a softness for farm animals. Bet you didn’t expect to hear that from a Brooklynite! Let’s giddy up (I’m the worst) and check out what was in the box! Have I ever told you that the only treat powerful to bribe Henry through a nail trim is cheese? It’s his absolute favorite food, and he loves cheese-flavored snacks as well. These were, of course, a huge hit with him. I don’t think I’ve ever seen a peanut toy before! It’s the perfect size for Henry to carry, and I love that I can stuff treats inside. If Henry weren’t so terrified of water, the fact that it floats would be a huge plus! 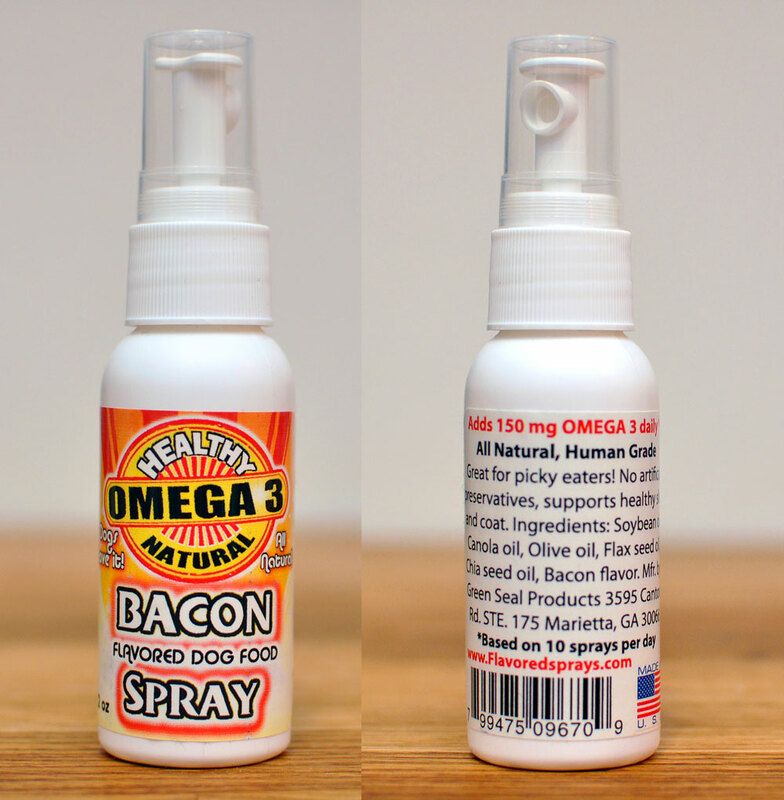 This spray serves two purposes: to entice picky dogs to eat and to provide healthy omega-3 oils. Henry needs zero convincing to eat anything even remotely edible, but I do worry that he doesn’t get enough omega-3’s in his diet. This product is human grade with no artificial preservatives. Awesome! I’ve seen snout and paw balms online, but have never purchased them because Henry’s snout stays pretty moist and his #1 fear is having anything touch his feet. That being said, I’m excited to give this a try! Because it offers UV protection, I’ll be sure to liberally apply it this summer. 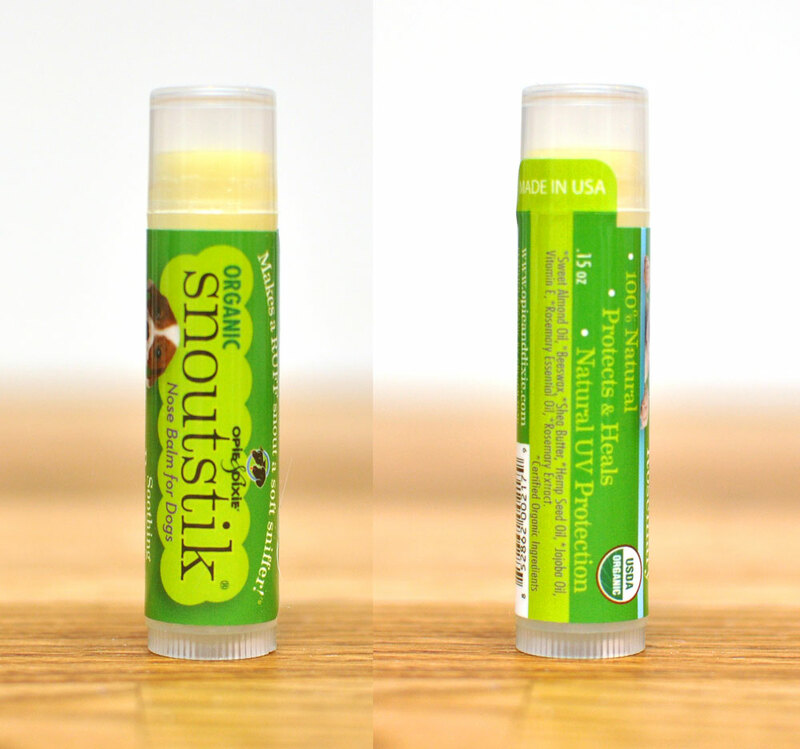 I also love that it’s organic and rosemary scented – how cool! COW! Did you know that I once trained a cow in college? It’s true. We even won a blue ribbon in the Novice A category of the dairy show. Now I live in one of the most densely populated places in the world. Alas. 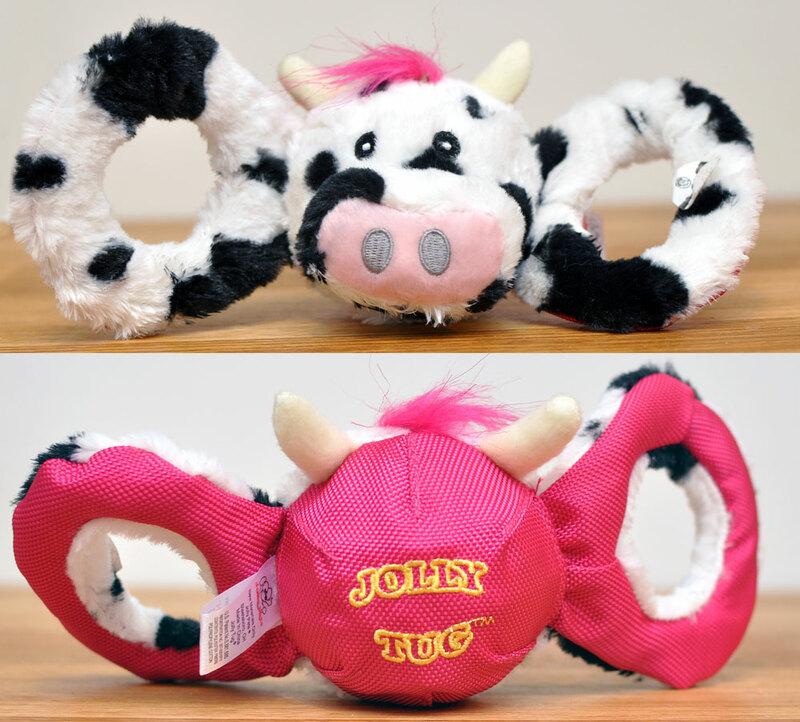 My boyfriend also jokes that Henry is part cow due to his coloring, but I know that Henry will adore this squeaky/tuggy/tossy toy regardless of any bovine heritage. Nothing like a good tug! I love that this product is handmade and I know that Henry will love tugging and tossing it. What cute colors, too! Pooch Perks did it again! 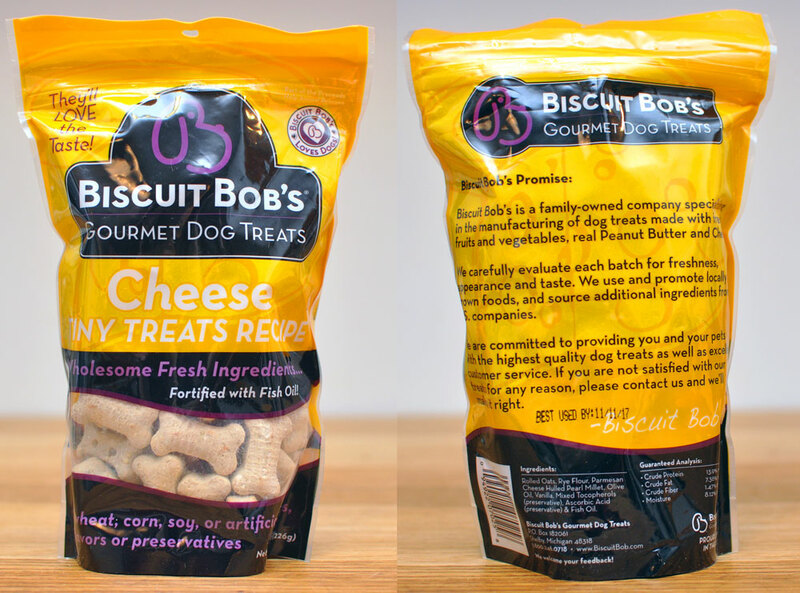 Henry and I were really impressed with the product quality, selection, and variety in our Pooch Perks April 2016 box. One thing I missed was soft treats (both treats were crunchy) and maybe an edible chew, but otherwise the box had a great mix of treats, health and grooming products, and toys. There were definitely some items in this box – the bacon spray and Snoutstick, for example – that I will definitely use but would never be able to justify buying. I’m pretty sure I say this every month, but I love that subscription boxes allow me to try new products that I wouldn’t purchase otherwise! As usual, this Pooch Perks box came with a handy guide that tells you what you received and how much you saved by purchasing the box instead of individual items. It’s so satisfying to see those numbers! 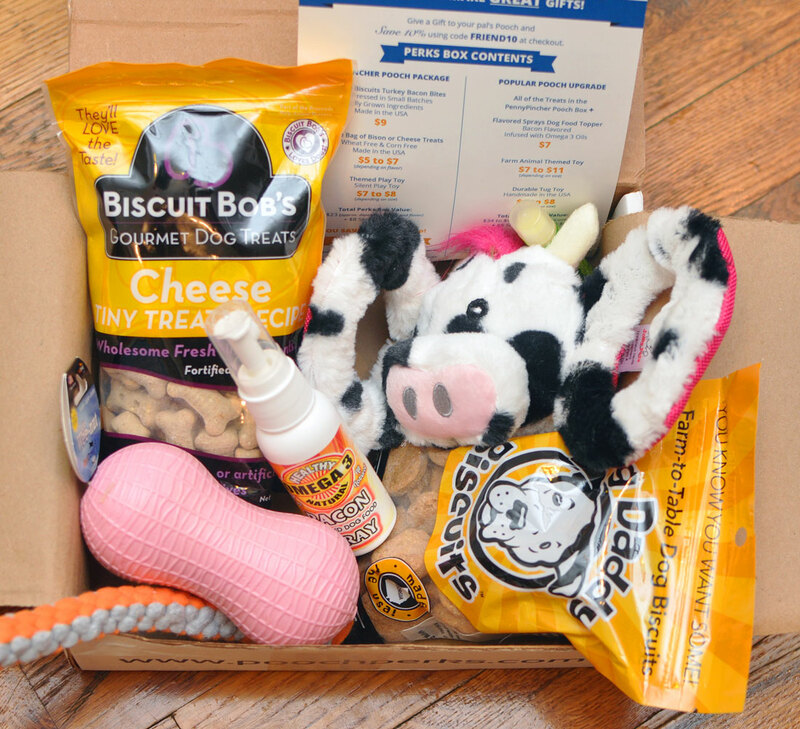 ThePooch Perks April 2016 Barnyard Party box was definitely cute, true to its theme, and a great money-saver. Use code BROKEDOGBLOG to save 10% off your own subscription!